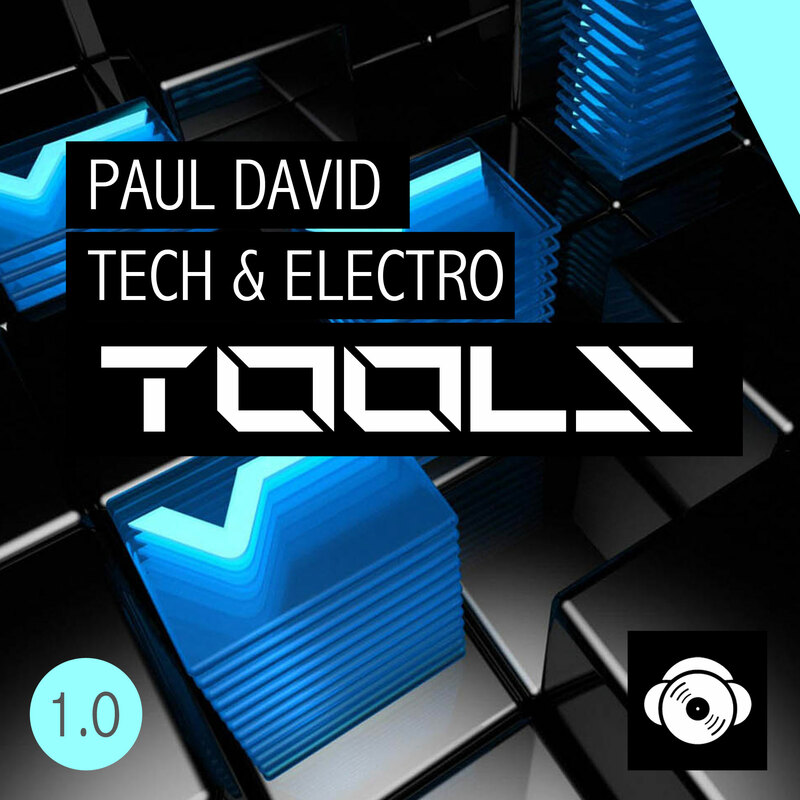 Loop Wax presents Paul David Tech House Tools 1.0, the first in a series of electrifying sample packs designed for maximum destruction on the dance floor. This selection of perfectly crafted sounds were created for Tech / Electro producer in mind. This pack can be used within a multitude of genre from Tech House, Deep, Progressive, Trance, Techno and more.